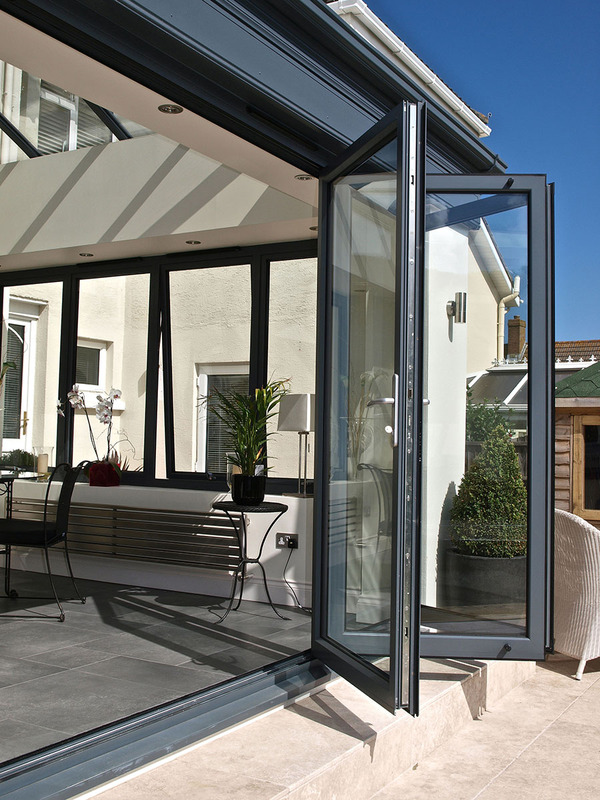 Our bi-folding and sliding doors are available in PVCu and aluminium. These doors bridge the gap between indoor and outdoor living and enhance a home with stunning views and space-saving performance. walls while keeping heat in and weather conditions out. These doors are available with a wide choice of colours, handles and accessories to create an individual appearance. 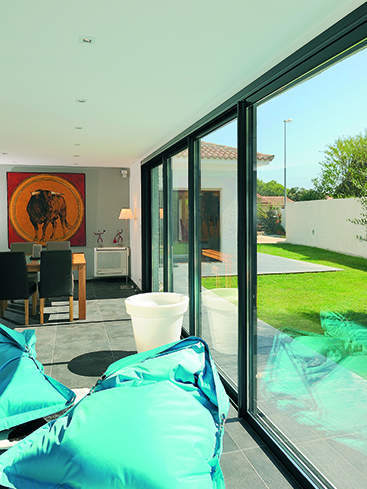 Our sliding doors also help to create a light airy environment, adding a stylish contemporary look to a home. The wide range of sizes makes the doors suitable for large or small openings, meeting the demand for floor-to-ceiling views. Stainless steel rollers ensure smooth operation across the largest openings.